The follow-up to the 2 million-copy-selling Losing My Virginity, documenting the incredible last twenty years in Sir Richard Branson's life. After creating 12 different billion-dollar businesses and breaking dozens of world records, wouldn’t you think you’d done it all? Not Sir Richard Branson. Having brought the Virgin brand to all corners of the globe, he’s now reaching out to the stars as he prepares to launch commercial space travel with Virgin Galactic. In this non-stop memoir, Richard takes you inside his whirlwind life: from reinventing his companies in the midst of the financial crisis and devastating personal losses, to tackling the planet’s biggest challenges, to the joys of becoming a ‘grand-dude’ at 64.Discover the irrepressible spirit, ingenious vision and relentless drive that has made Richard the ultimate entrepreneur. 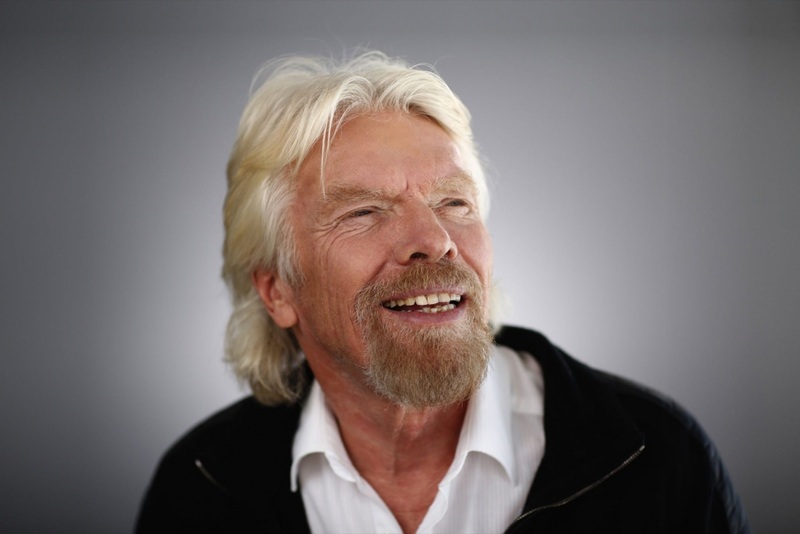 Sir Richard Branson is a hugely successful international entrepreneur, adventurer and icon, and is chairman of the Virgin Group. His autobiography, Losing My Virginity, and his books on business, Screw It, Let's Do It and Business Stripped Bare, are all international bestsellers. He lives on Necker Island in the British Virgin Islands and is married with two grown-up children.